Like most chefs, Libry Darusman loves food. But, unlike most chefs, Libry genuinely enjoys people. 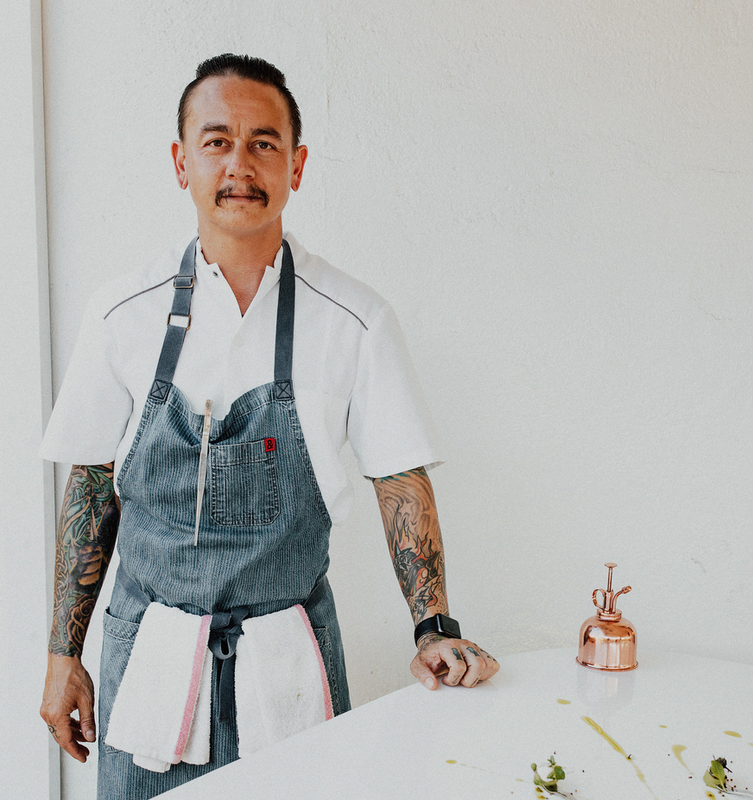 This too-rare combination, coupled with his experience, innovative style, and passion for the culinary arts makes Libry a perfect example of the hospitality as an invitation philosophy at Hospitality Collaborative. Libry grew up in Germany and came to the states as a teenager, where he spent his formative years working with renowned chefs like Theo Schoenegger of Sinatra and Patina, and Mark Gold of EVA. Overseeing the pasta program at Wynn’s encore restaurant, Sinatra, Libry mastered the art of homemade pastas. Libry joined Hospitality Collaborative in 2010, blending his European background with experience in some of America’s best restaurants to create together class French technique, refined presentation, and detailed attention to every dish we serve.